Sea Bird Strategies provides expert guidance and clean execution across the core functions vital to your success and growth. Peter Schurman was the founding Executive Director at MoveOn.org, where he and his team engaged millions of supporters, raised tens of millions of dollars, and won numerous policy victories, changing America’s political landscape and defining the best practices in online organizing and fundraising. 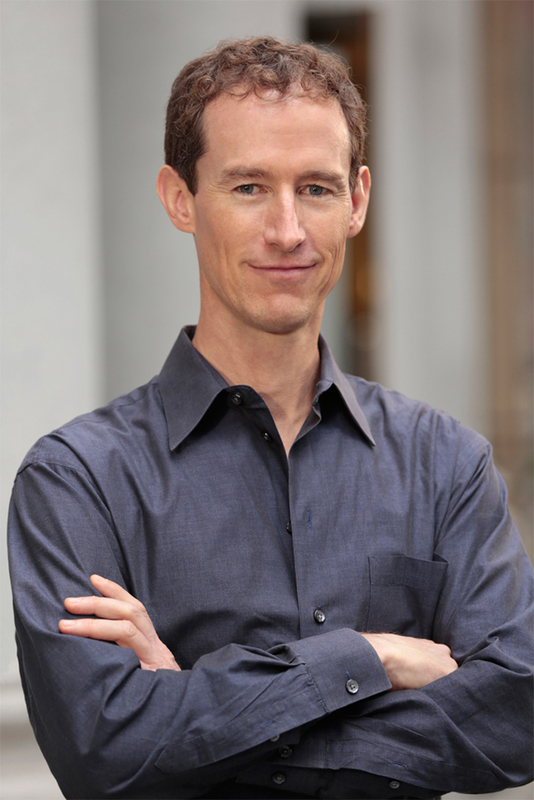 Peter’s experience building organizations from concept to nationwide impact spans 25 years. We’ve helped clients including some of America’s most innovative & influential organizations grow, thrive, and change the world. Let’s talk about how we can help you multiply your budget and scale your impact. Moments of opportunity are fleeting. By responding nimbly, you can open hearts, minds, doors, and wallets. Create authentic, compelling stories. Tell them through email, social media, news media, and video. Your list is your most powerful asset. We’ve helped clients grow lists 1,000% in just a few weeks. The benefit is obvious. The method is an art. We’ve raised millions: online, through major gifts, and from foundations. What’s your best path forward? We’ll help you find the leverage points. Or, let us manage your whole campaign. We’ll help you make the right connections. Raise your profile. Boost your credibility. Reach more people. We can implement the airtight accounting you need for budgeting, forecasting, and compliance. So many online tools. How do you choose? We know these systems and can help you pick the best one for you. Vote Solar, a national advocacy organization, needed to ramp up its presence in Florida fast, ahead of a meeting with the state’s Republican governor. We worked with Vote Solar to create an online campaign, and connected them to national partner groups including MoveOn, Credo, the National Council of Churches. We also mentored them on best practices in email outreach, and introduced them to major donors. This engagement built their Florida list from scratch to over 10,000 supporters in just two weeks, providing vital credibility for their meeting with the governor. We hired Peter to help build our on-line presence and membership before meeting with a Governor. Peter wheeled into action immediately, and ramped up our membership quickly -- Peter has his GSD. Impressive results, and quickly. 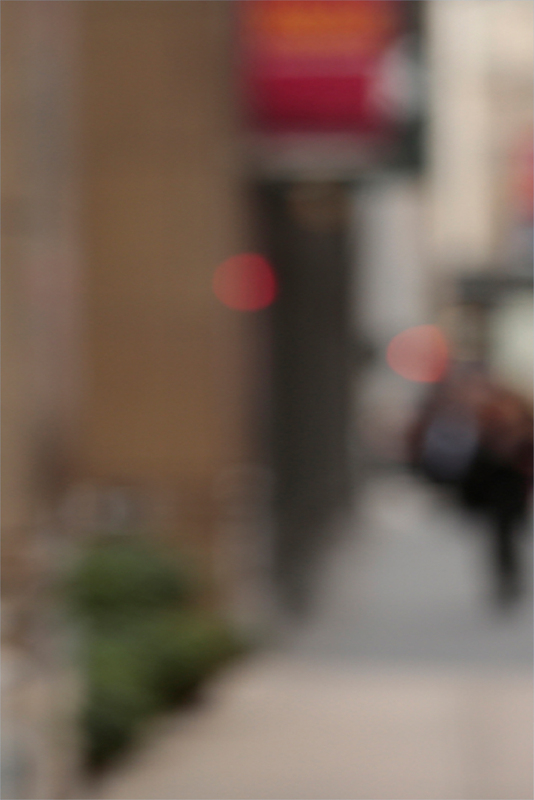 Blipboard, a startup company, offered a mobile app for discovering new friends. The challenge was, nobody knew about it, so Blipboard brought us in to run its marketing. Our strategy was to persuade a major conference to showcase Blipboard’s service. 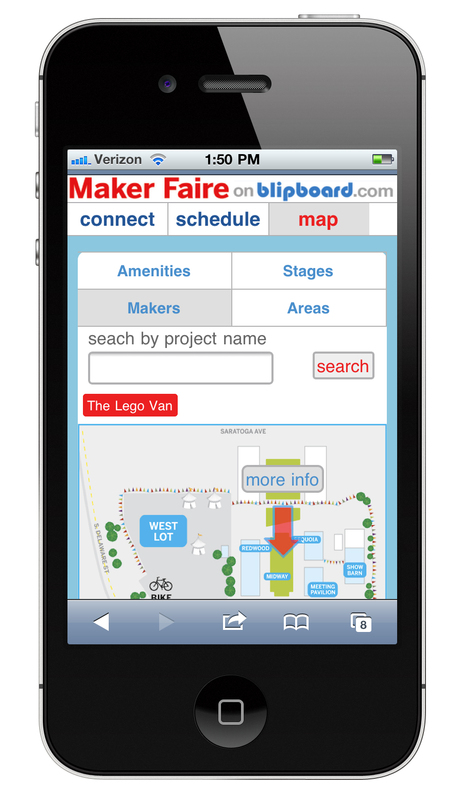 We partnered with Maker Faire, which adopted Blipboard as the featured app for its Bay Area event, including top-line promotion across all its on-site collaterals. Blipboard gained unparalleled visibility, at no charge from Maker Faire. Peter was hugely helpful to Blipboard, taking charge of our marketing. He landed us an *awesome* promotional partnership with Maker Faire. He also led a massive cleanup of our user interface, spotlighting dozens of places where users could easily get lost or dead-ended, and specifying solid fixes in each case. La Peña engaged us to run its annual fundraising campaign while its executive director was out on maternity leave. We quickly set up and and ran a comprehensive, 3-month, multi-touch campaign featuring an online appeal with a video, a print mailing, special events, board giving, and a new program of young volunteers asking local businesses for gifts. Messaging showcased progress on recent renovations to La Peña’s building. The result was a 30% increase in funds raised compared to the previous year. Peter is wonderful to work with! He really took the time to understand our organization and goals. Then he led our annual fundraising project, putting many moving parts in place and executing solidly. He is easygoing but gets the job done. Overall we were incredibly pleased with Peter's delivery, and I recommend him to any organization looking to strengthen or diversify their fundraising. A little-known company called Impact Makers was nominated by Bloomberg Business (formerly Business Week) for recognition as one of America’s Most Promising Social Entrepreneurs. 5 winners would be selected from 25 nominees through a national, online vote. Impact Makers brought us in to make sure they placed in the top 5. We created a comprehensive campaign including emails, targeted social media outreach, and text messages optimized for forwarding. When the votes were tallied, Impact Makers scored the #2 spot, easily clearing the top-5 threshold, and finishing ahead of such nationally known brands as Stonyfield Farm. Impact Makers has a big mission but limited visibility, so when Bloomberg Business nominated us for major recognition, we had to make the most of the opportunity. We reached out to Peter and he got the job done, breaking through a very competitive field to win us publicity we would not have achieved without his help.